Below is a list of homes for sale, if you would like to refine your search within 85014 you can easily do so here. If you are looking for a great central location, this is your home! Welcome to Marlette Manor where you have a large front and rear yard. This great floor plan gives you the living space for any owner. New carpet and tile in just the right places make this home an easy choice. Just needs a new owner's personal touch to make it home! Home sold ''AS IS''. Back on the market . 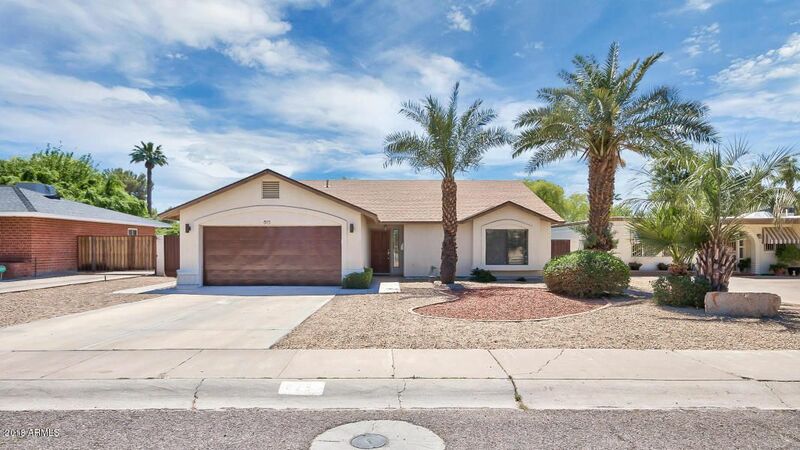 One of the best priced Central Phoenix homes on the market. Located in the much sought after Madision School this 4bed 2.5 bath home features large Island work station with granite counters. Large open living room and dining room. 4th bedroom can also act as a mother-in-law suit. Kitchen Cabinets are all soft close hinged with lots of storage space. The Ac unit is to pof the line dual compressor installed in 2013. There is an RV gate with pad off the back and full length covered patio. IMMEDIATELY AVAILABLE. The VERY LAST remaining ROOF DECK homes at 1111. Spectacular Mountain and Downtown Views. FULLY UPGRADED! Elevator capable. 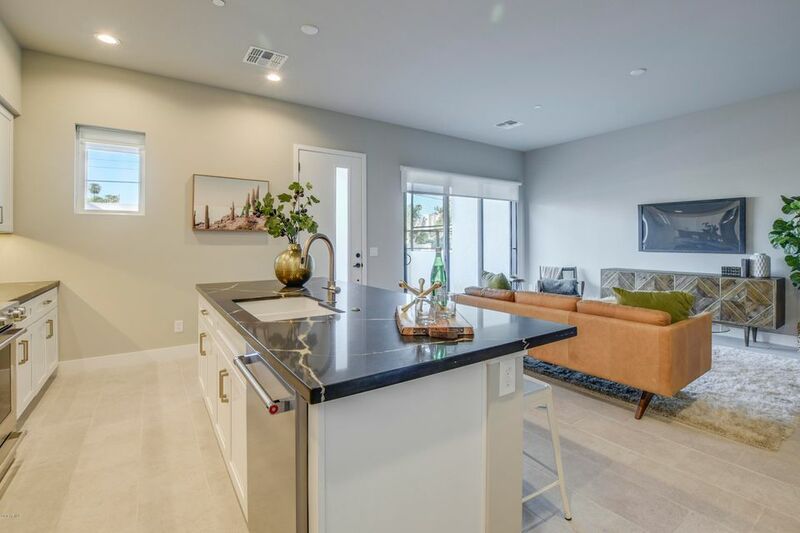 1111 Missouri is a collection of 20 contemporary TWO-STORY townhomes featuring main-level living. Set in the heart of Uptown Phoenix, an urban mecca undergoing a foodie and cultural renaissance with immediate access to 7th Street's burgeoning Restaurant Row, 1111 Missouri is a rare offering that checks all the boxes: 2-Story, 3 Bedroom, abundant and private exterior living spaces, ample natural light, maximized interior storage, over-sized 18'x8' garage doors, 10' ceilings, highly appointed interiors, resort-style community amenities, and even optional elevators. 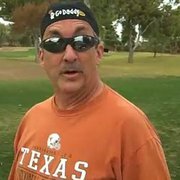 Discover a community where you can create the time to play and sacrifice nothing. UPTOWN PHOENIX!! 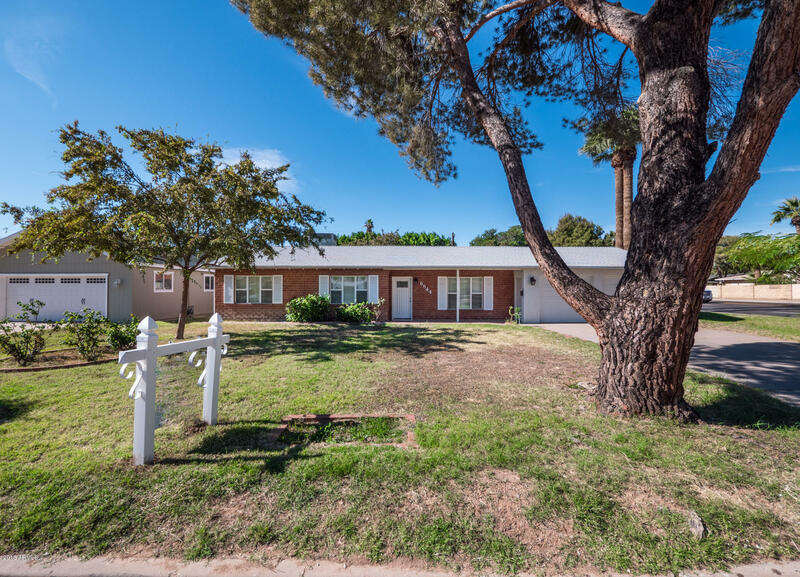 This Mid-Century Ranch Home is located in a prime Uptown Phoenix location near the popular 16th St and Bethany Home Road intersection. Walking distance to restaurants, shopping and retail. Minutes away from the 51 Freeway and located in the Madison School District. 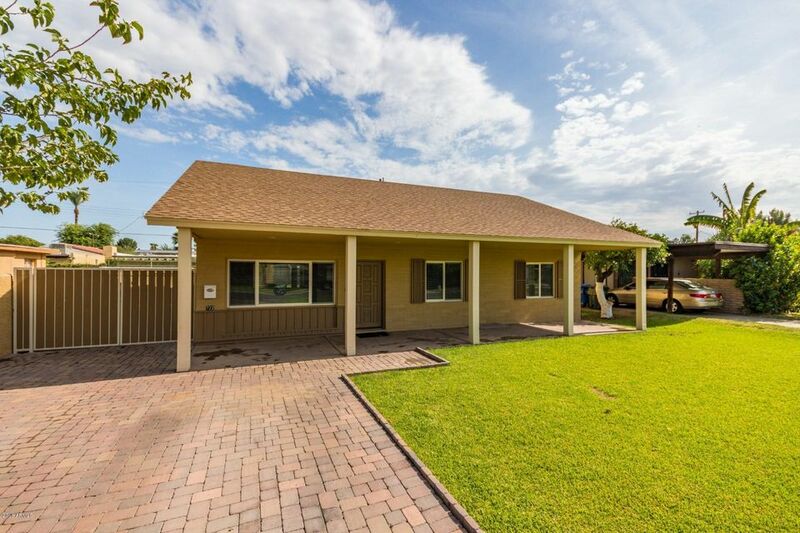 This 3 Bedroom, 2 Bath Home with an Office, sits on a large lot with a private pool. The large lot has great potential to expand the size of this home. The home has been updated and includes a one car garage, new windows and an OWNED Solar System. 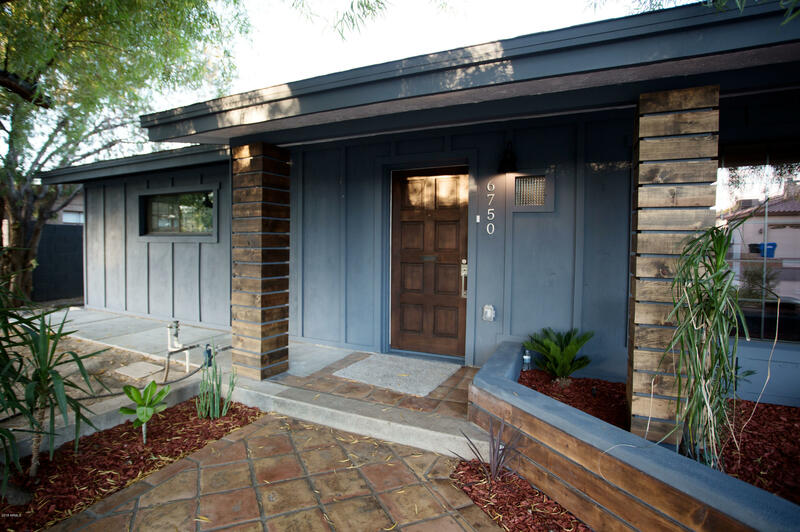 COMPLETE REMODEL with curb appeal on a well manicured street in prime location. 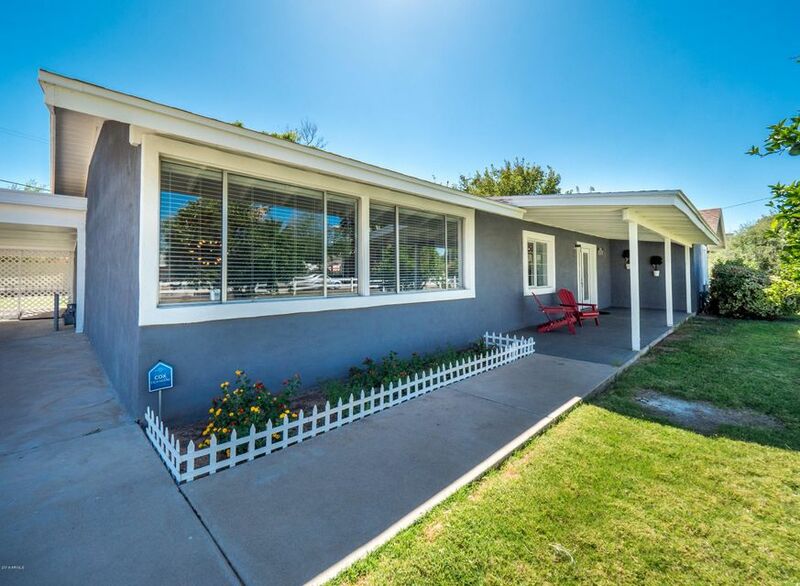 Close to 51 freeway, shopping and dining in the highly rated Madison School District. 3 bedroom home open to a spacious formal living and dining room with stylish wood flooring and spacious bedrooms. The kitchen has new quartz countertops, stainless steal appliances and beautiful white soft-close cabinetry leading to a large living room with a fireplace to cozy up to on chilly winter nights. Double doors open to a covered patio, with a swimming pool and covered gazebo, perfect for summer pool parties and entertaining. This home is a must see! Schedule your viewing today. Just reduced. Investor Opportunity. Location Location! 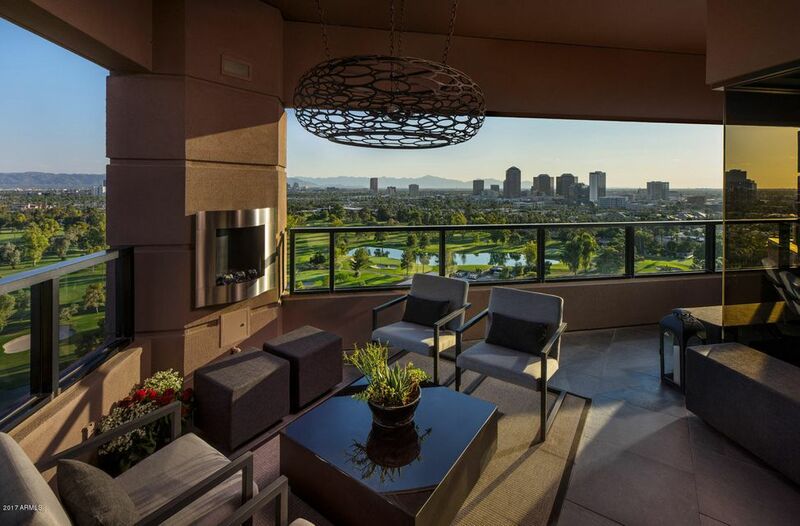 Beautiful remodeled End Unit 1/1 in Central Corridor. 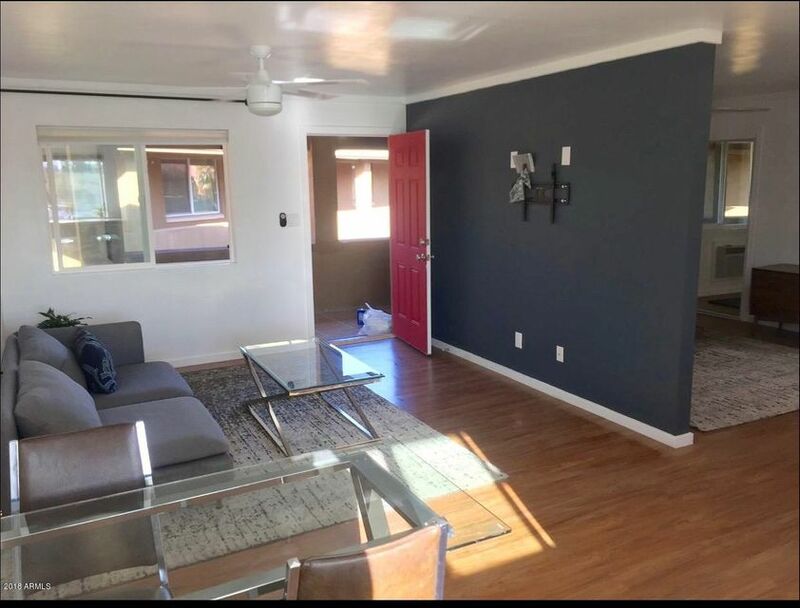 First time buyers or investors looking to AIrbnb. 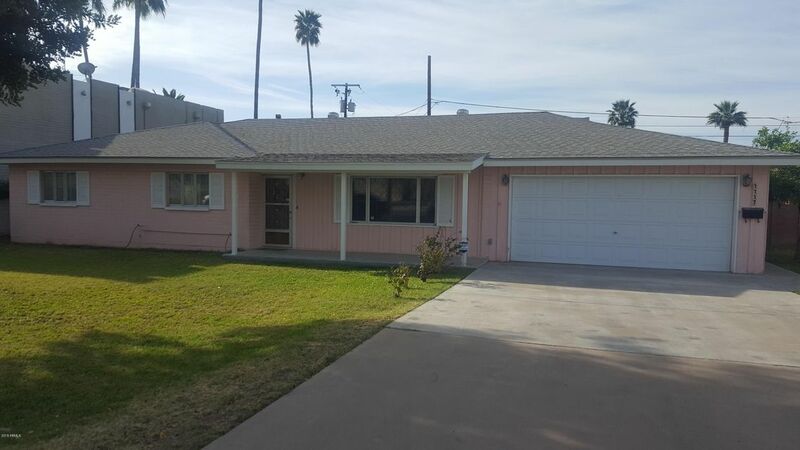 Fully remodeled with new open floor-plan, all new windows, new paint, new flooring and kitchen. This unit overlooks the canal and has a front patio space that overlooks courtyard of this quaint pool complex. 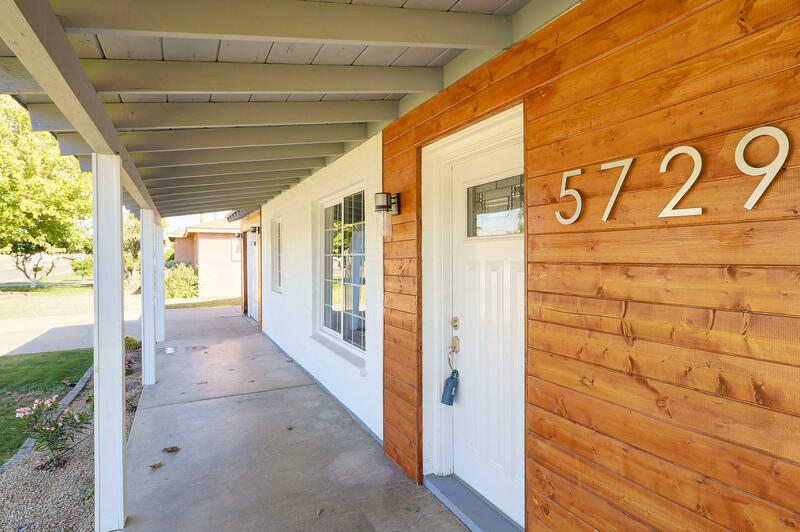 Brookview was remodeled in 2007 but HOA has been restoring much of it to it's original mid-century modern charm. Complex has a sparkling pool, covered parking and onsite laundry facilities. This unit is currently set-up as successful Airbnb. 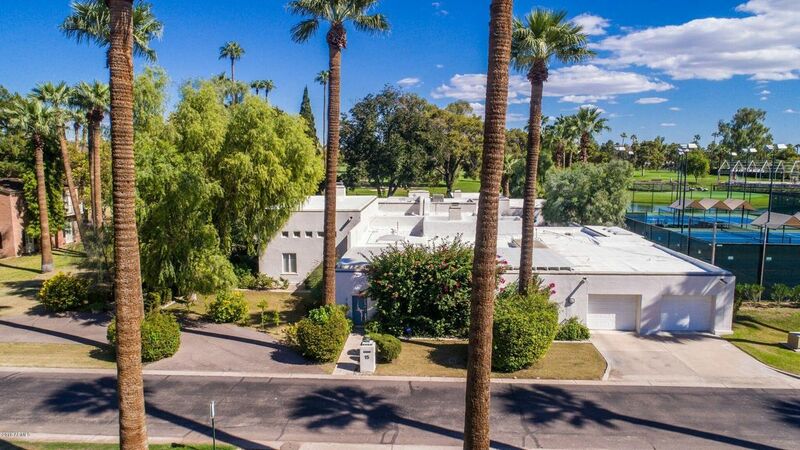 Close to Whole Foods and Camelback Corridor. Location...Location..Centrally located move in ready condo. 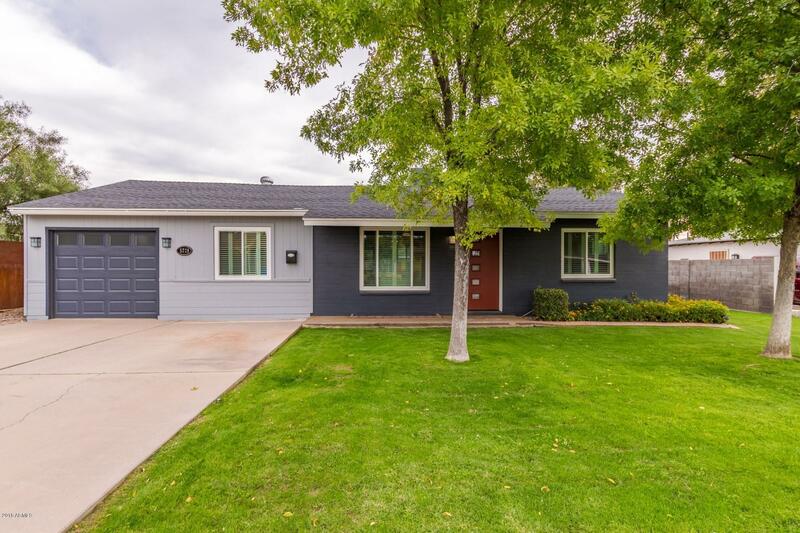 Freshly painted inside, new carpet in the bedrooms, vaulted ceilings, laminate wood flooring, energy efficient windows, stainless appliances, two cozy patios and a community pool. Street parking can be in high demand, but no need to worry, you have a private two car garage. 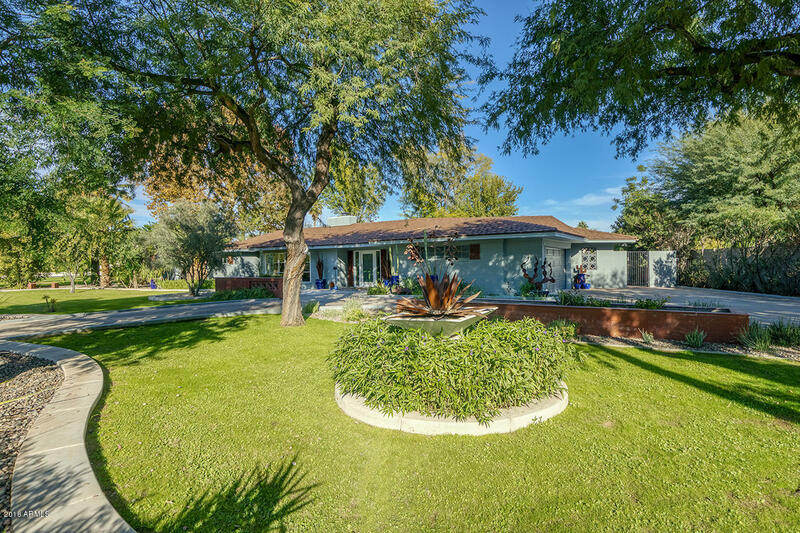 Minutes from downtown Phoenix, Sky Harbor Airport, the Phoenix Country Club, amazing nearby dining and shopping, easy access to the freeways and light rail. Come take a look, at this price and in this location, it won't be around long. Look at this uptown beauty by Anchorbuild! The open floorplan, with powder room is perfect for entertaining! Plenty of natural light, wood flooring custom rangee hood are just a few of the features that make this home shine! Spacious split master features a nice closet and custom oversized shower. Enjoy the Arizona weather on the swing in the shady front yard. 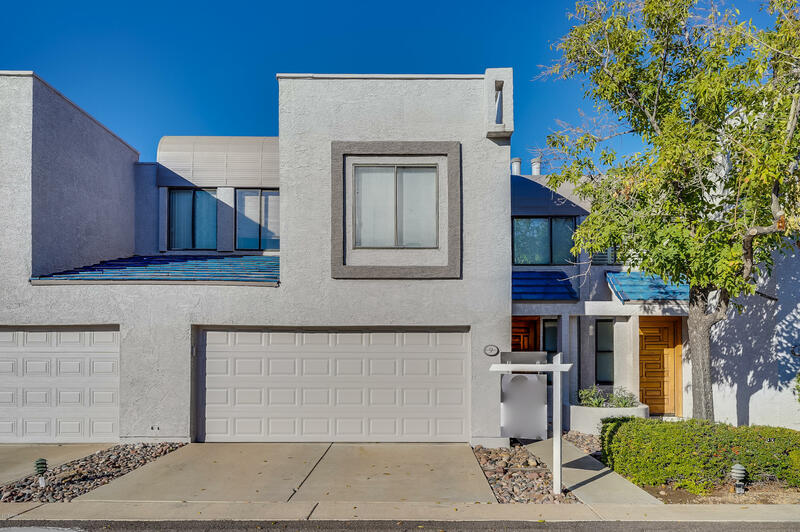 Located in award winning Madison School district and nearby the hottest central Phoenix dining and shopping. Come fall in love today! 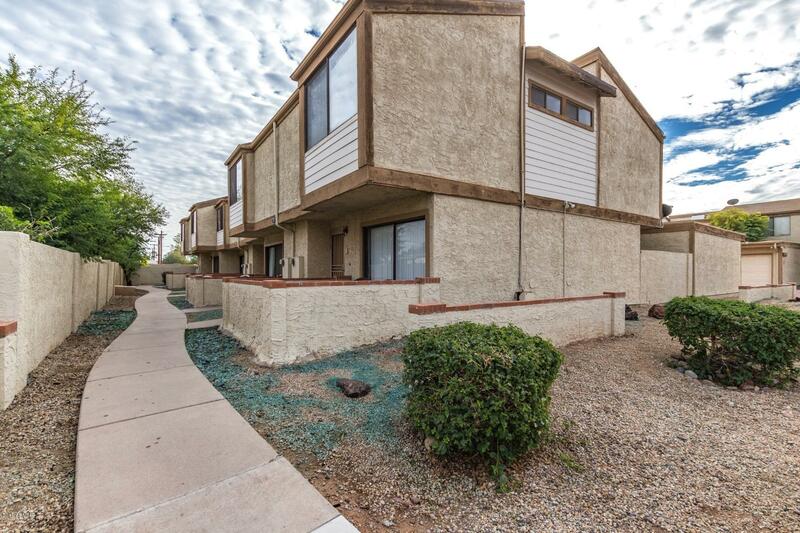 This Townhouse is perfectly located near some of Phoenix's best restaurants, shopping, hiking, and it has easy access to the 51. At 1,656 square feet, this Townhouse offers a spacious master bedroom with a private balcony, as well as two car garage, a private back garden, and a cozy fireplace. You will want to make an apportionment today to view this great listing before it goes off the market.